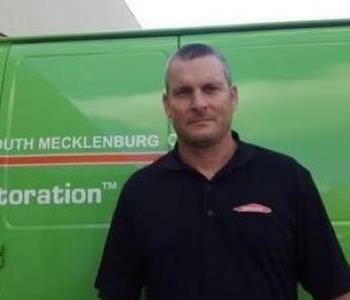 Kane is a Production Technician at SERVPRO of South Mecklenburg County. Jim worked with Kane in years past. We knew we wanted Kane to come and work with us. He brings more than ten years of experience in the industry. 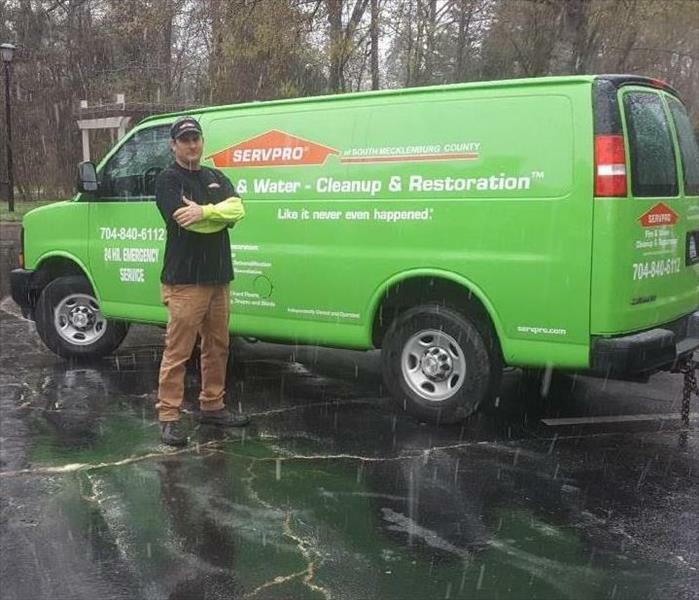 He is a valuable member of our SERVPRO team! Nathan is a wonderful asset! His energy and enthusiasm to help our technicians and our clients is second to none! Even though he is our youngest technician, he already has a lot of experience and expertise to offer! 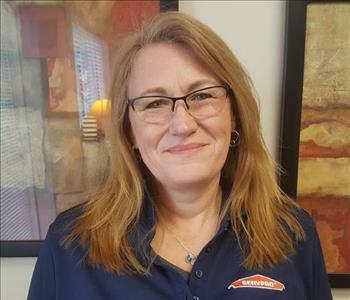 Angela is the Office Staff at SERVPRO of South Mecklenburg County. Angela has construction sales, project management, and design experience. She utilizes her Bachelor of Arts in Education, Associate Degree in Interior Design, and her IICRC Water Removal certification to help things run smoothly. Jacob is a Production Technician Assistant at SERVPRO of South Mecklenburg County. He has spent more than a year helping our Production Team as the strive to make it "Like it never even happened." 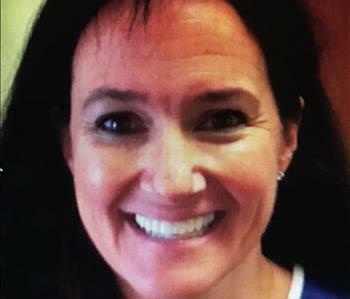 Annemarie is our Chief Financial Officer and Marketing Rep at SERVPRO of South Mecklenburg County. She almost has 30 years of management experience and a Masters in Executive Leadership Studies. She is committed to helping you make it "Like it never even happened."